To keep chalk dust to a minimum, many gyms require climbers to use a chalk ball. Don't worry, the Gym Chalk Bag has you covered. 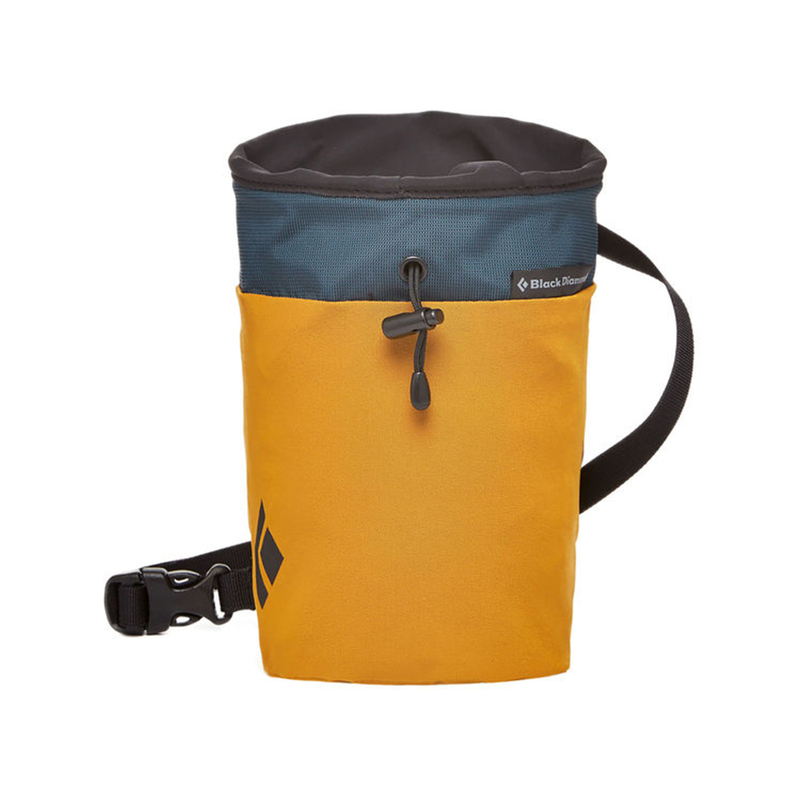 With an integrated, refillable chalk ball, a brush holder and a slot for your lead certification tag, this bag is tailor-made for indoor sessions and can clip directly to your harness or you can opt to use the included chalk bag belt.